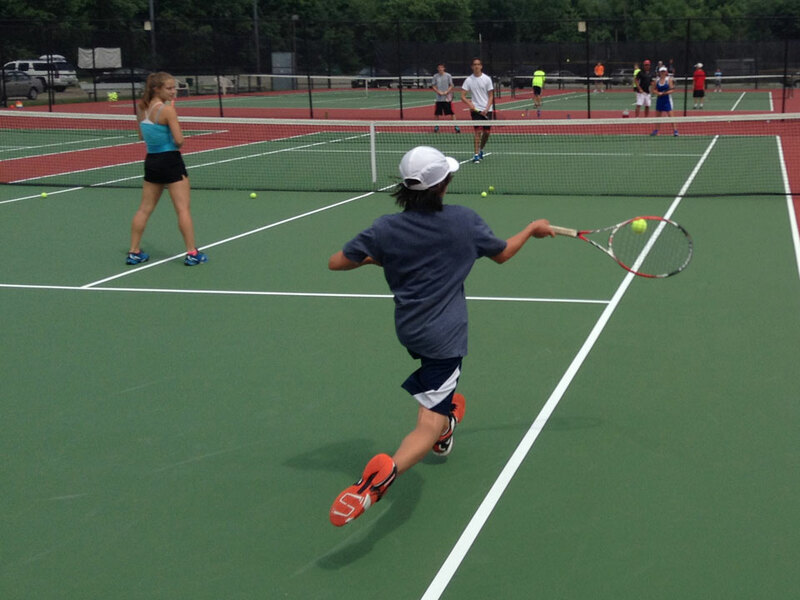 If you are looking for the total summer tennis camp experience, look no further than The Chris Lewit Tennis Academy located in Londonderry, VT. At CLTA, you will receive individual instruction with groups no bigger than 4-1, receive instruction from Chris who played years on the ITF Professional Futures Circuit. Check-In: Overnight check in Sunday from 2-4pm and Check out at 4pm Friday. Day camper check in daily starting Monday 8:30-9am and check out daily at 4pm. The nearest airport is Rutland Southern Vermont Regional Airport in Rutland, VT. You are responsible for getting yourself to and from campus, adidas Tennis Camps does not provide transportation. He is a dynamic, innovative leader in the high performance tennis community. 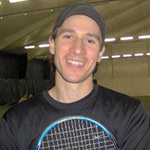 After playing #1 for Cornell University and training and competing for several years on the professional tennis tour, Chris found his passion and calling as a developmental coach shaping the games of gifted junior players, serious adults, and other students willing to commit seriously to the study of tennis. Chris Lewit is known for his unique qualities that make him highly sought after as a coach, not only for his unparalleled knowledge of the technical/tactical game, but for his forceful intellect; rigorous academic mind; demanding, physical teaching style; and ability to motivate and inspire a diverse group of students. 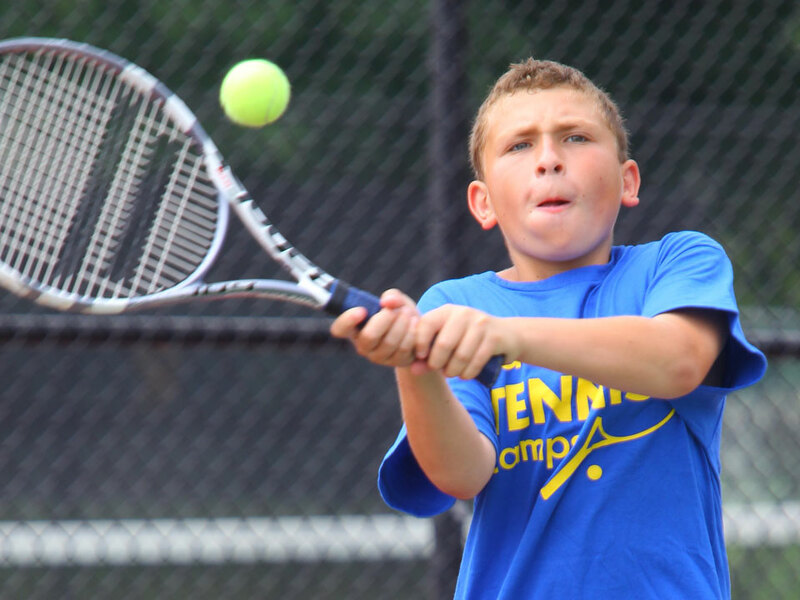 Chris has developed many top national junior players–many who are now competing on the pro circuit–and he has extensive experience building the foundations of prodigies, especially at very young ages. 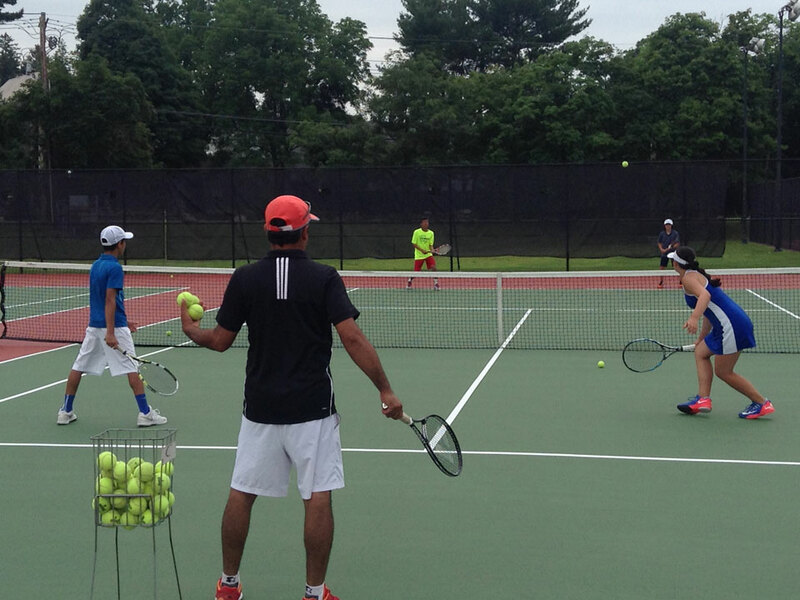 Although he is a full-time dedicated coach, Chris maintains a very high level as a player, and he still competes on the USTA and ITF Professional Futures Circuit, when his schedule allows. 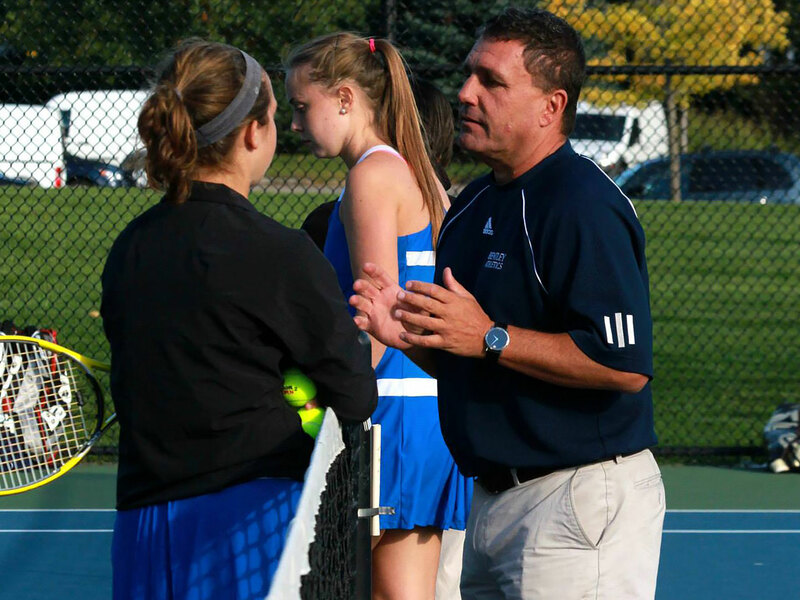 For Chris, a coach must lead by example and be a role model–both on and off the court. Chris Lewit students fight to win, but Chris expects them to always win with integrity, honor, and sportsmanship.